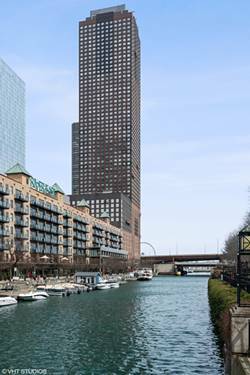 INCREDIBLE SWEEPING LAKE AND CITY SKYLINE VIEWS from this luxurious southeast corner Streeterville unit! See the Lake, River, and entire city in panoramic fashion! Gorgeous dark hardwood flooring, custom cabinetry, quartzite counter tops, and stainless steel appliances. 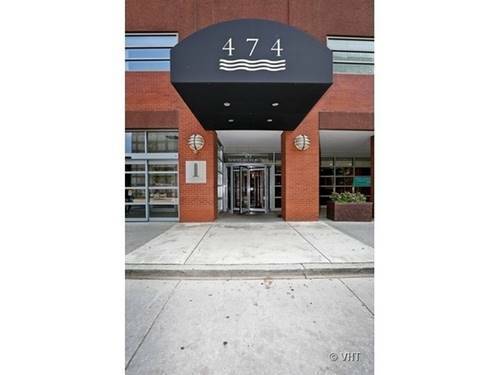 High-end finishes & open floor plan. 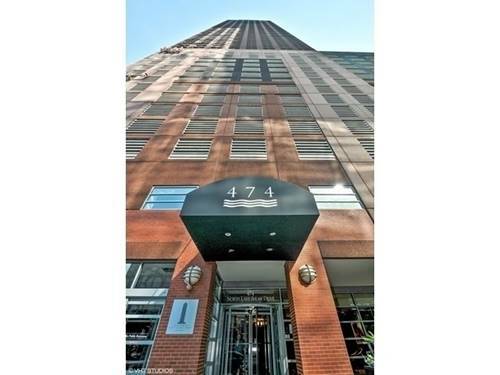 Spacious bedrooms with new high-end carpeting, all with amazing views & tons of closet space! One indoor garage spot available for $35,000. 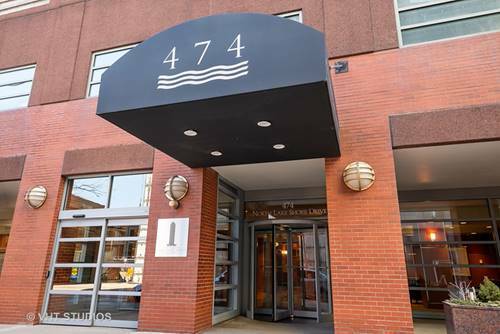 Building has indoor pool, sauna, sundeck & gym! 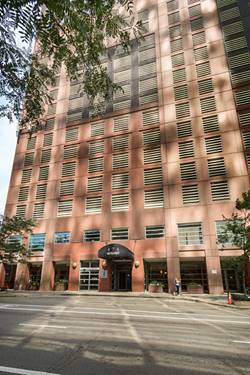 Prime Streeterville location, just steps to Navy Pier, parks & shopping. 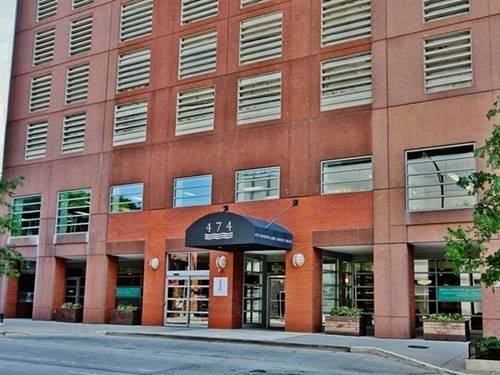 For more information about 474 N Lake Shore Unit 5610, Chicago, IL 60611 contact Urban Real Estate.